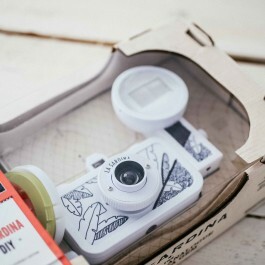 I collaborated with Lomography and customized a one of a kind La Sardina camera. You can find out all about this here! 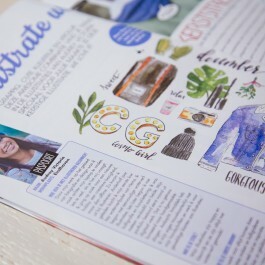 We did a little interview as well and I got featured on their website in this Lomo Amigo article.